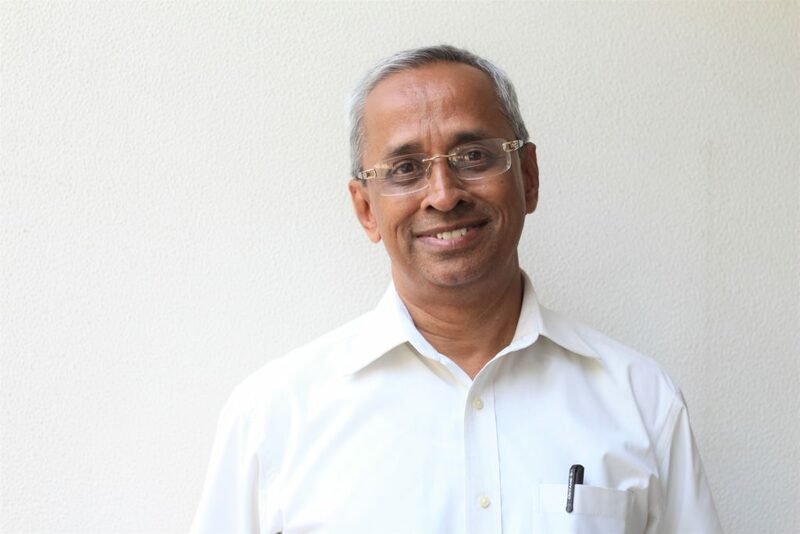 Dr. Bhaskar Natarajan is ISC’s Director of Energy Efficiency & Clean Energy in India. Bhaskar primarily oversees ISC’s work to drive energy efficiency improvements and greenhouse gas reduction in India’s Small and Medium Enterprise (SME) manufacturing sector. He has 25 years of experience in energy efficiency, clean energy and sustainable development. Most recently, Bhaskar served as Deputy Chief of Party (Energy Efficiency) for the USAID’s PACE-D program, and he has wide experience working with government agencies and the private sector. Earlier, he was Managing Director of C-Quest Capital in India, and the Director of the Energy Management Centre, Ministry of Power where he managed national programs for energy efficiency. Bhaskar also worked with TERI in his early career. Bhaskar co-authored the book Renewable Energy, A Policy Analysis for India, and holds a Bachelor’s degree in Electrical Engineering from the University of Bombay and is a Fellow at the Indian Institute of Management in Bangalore with specialization in Energy Management.